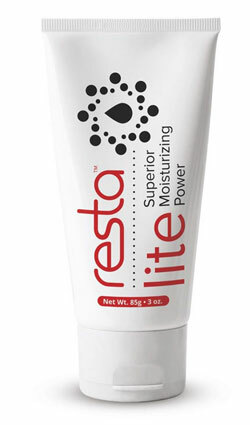 This product was formerly known as Elta Lite. 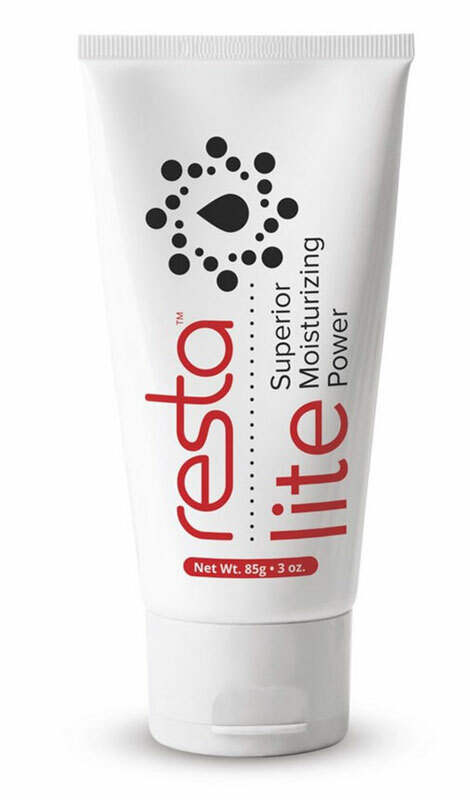 Resta Lite lotion is perfect for daily moisturizing of face, hands and body. Please note this product's formula has changed from its original Elta brand formula.